Yes, there have been other concealer pens…but none as good as this one! If you like the convenience and precision of getting a concealer that really covers in a handy, travels-well pen, then this is what you’ve been searching for. I for one, am infatuated with it. 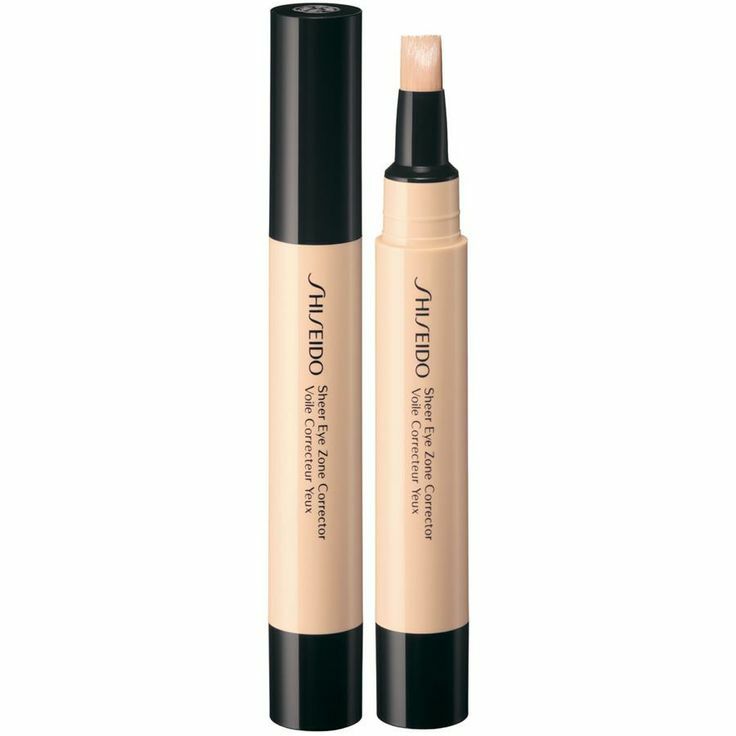 Shiseido’s Sheer Eye Zone Corrector has a silky smooth texture and sets to a comfortable long-wearing finish that really does stay put all day. Simply swipe it under the eyes, at the outer and inner corner and even a touch on your lids and dark shadows and blemishes all but disappear. If only it were permanent! To purchase: Shiseido Sheer Eye Zone Corrector, $30 at shiseido.com.